Case studies throughout the book draw on extensive author experience in designing interconnection networks over a period of more than twenty years, providing real world examples of what works, and what doesn't. 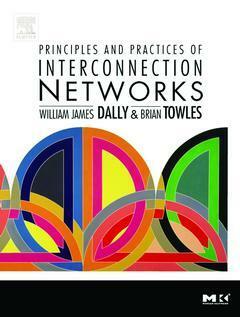 Tightly couples concepts with implementation costs to facilitate a deeper understanding of the tradeoffs in the design of a practical network. A set of examples and exercises in every chapter help the reader to fully understand all the implications of every design decision.